Istanbul-based dream pop duo The Away Days return today with a mesmerising new single ‘Designed’ (Rel 05/04/19) out via Epic Istanbul/Sony Music Turkey. It’s the first track to be released since ‘You Think You’re High’ in 2018, which was released to celebrate the first year anniversary of their last album “Dreamed at Dawn” in 2017. Melodic warm synths wash over effortlessly flawless guitar harmonies, creating a swirling atmosphere as a ghost-ridden dreamy vocal talks of unknown powers controlling our daily existence. The Away Days are Oguz Can Özen and Sezer Koç, and the band’s name suggests the escape from everyday life through music. 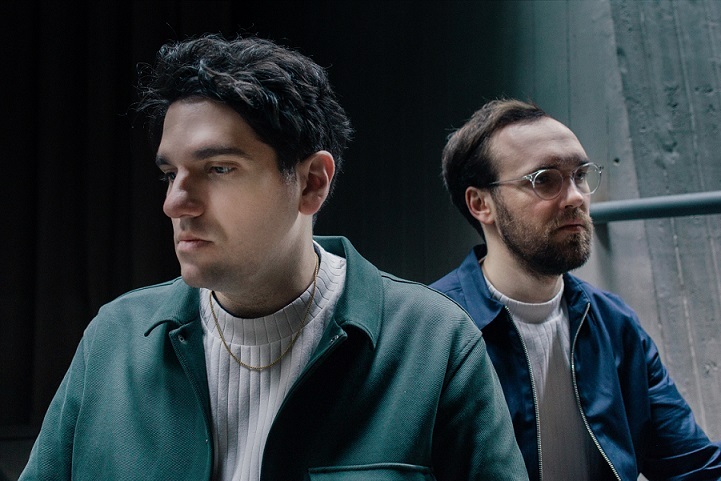 You can feel the joy of a voyage through their sound, which draws influence from 80’s synth pop pioneers such as the The Human League and Joy Division as well as the more contemporary sounds of Tame Impala and Tame Alt-J. The Away days self-released their debut EP ‘How Did It All Start’ in 2012 and from there the international success story began. Their atmospheric performances on the stages of festivals such as SXSW and The Great Escape earnt them an international following and drew invitations to warm the stages for the likes of Banks, Belle & Sebastian, Massive Attack and Portishead around the globe. The duo have since released over 20 songs with their hit single ‘World Horizon’ reaching almost 1 million streams on Spotify, and garnered widespread media support from the likes of The Independent, The Guardian, NME, Noisey, and Clash to name but a few. Since conception, the band has developed a heightened depth of sound, seamlessly moving between indie rock to shoegaze, to dream pop with an occasional touch of psychedelia. ‘Designed’ is the first single to be heard from the band’s new collection of tracks set for release throughout 2019 via Epic Istanbul/Sony Music Turkey.